1,070 Trustpilot Reviews sees Trustscore at 98% ! Trustscore at 9.8/10 or better for over Two Years. 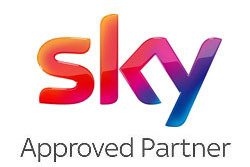 Digital Direct Aerials has opted to sign up to TrustPilot and it has been an exciting, learning, experience. At 1,000 reviews our average Trustscore was 9.9 / 10 or 99% an amazing peak achieved with hard work over the last few months. Digital Direct’s Trustscore has been 9.8 or 9.9 for over 2 years now. Most review sites weight the most recent review scores higher because great experiences from over a year ago is not a guarantee you will see the same service tomorrow. With TrustPilot we have a lot more interaction with our reviewers, replying to many very positive reviews as well as those who expressed some reservations, however small. We have quickly learned to value these honest feedback comments as they give us a chance to learn, improve and if needed to do that little bit more. You can see our current green stars rating on every page of our site on both computer and mobile versions. On our testimonial page you can see a larger panel of unfiltered reviews where you may see negative reviews though you may not find any in the view. When one shows you will be sure to see our response and actions there too. This is the new world for businesses where we must manage our online reputation and every customer is equally important as you all have a vote on the digital democracy on these review sites. If the company you want to use is NOT on one of these sites then google their brand together with the words complaints or problems. For good companies you should only see their sites complaints and returns pages. Beware any where there are active independent sites with many unhappy customers. Sometimes, a single author’s page can reveal a real grievance or a troll. 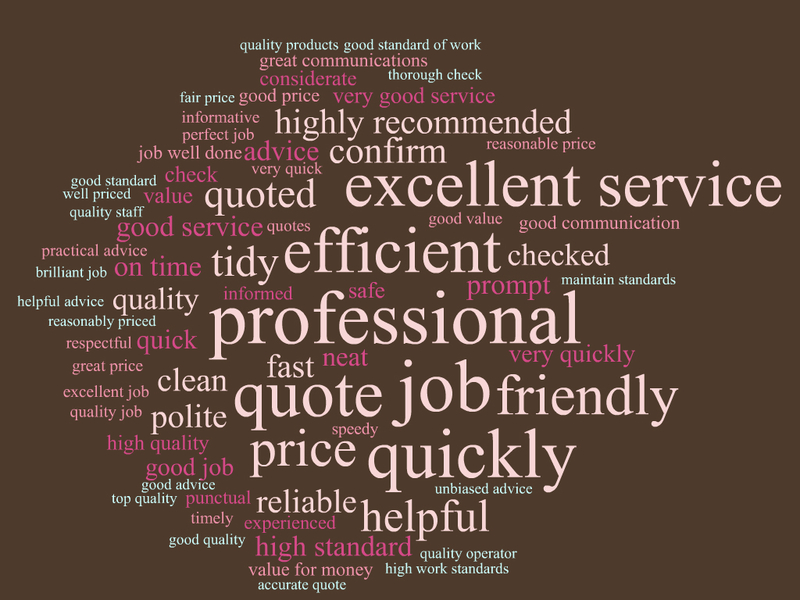 Check-a-Trade Reviews reach a wider range of customers. Digital Direct Aerials has been a member of Check-a-Trade since April 2014 and have built up 650 reviews with an constant score of 9.9 /10 over that time. We are very grateful that so many of our customers filled in the forms and returned them. 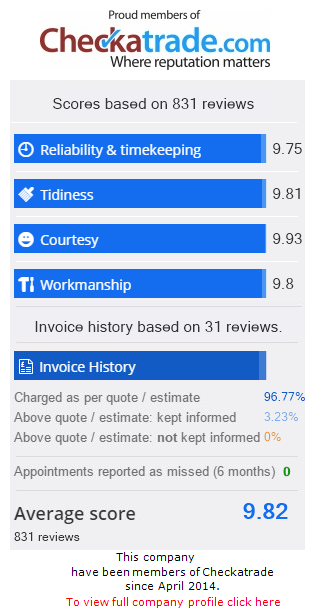 You can see below that our engineers rate even higher for workmanship and politeness! 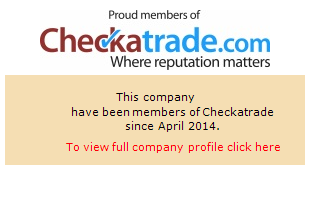 Checkatrade will verify many of the responses by telephone or email. Check-a-Trade’s review categories and background checks cover local trades very well and our experience has been positive. 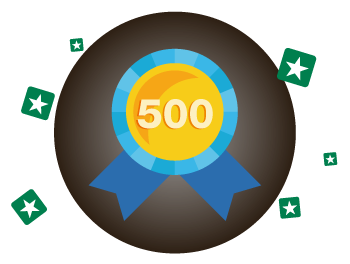 However a number of our national competitors have signed up to the more email-based international independent review sites with different colour stars such as TrustPilot and Feefo. More, these ranking badges could sometimes appear alongside their Google Ads and free listings. So we investigated further. One complaint against Check-a-Trade is that they cannot accept feedback on one of their companies until a service has been delivered. So if appointments are missed repeatedly so that the customer eventually goes elsewhere they cannot leave feedback. One of the national Aerials companies has been letting a small number of their potential customers down in this way when the value of the potential invoice did not look to be high enough. You can leave negative feedback before a bill is paid on the pure online review sites such as TrustPilot and Feefo. However as not all our customers use email, even where they have access to the internet, Check-a-Trade’s simple forms and choice of telephone or email verification can work for them. Browsing Digital Direct Aerials’ reviews on Trustpilot revealed phrases that were used over and over again to describe the engineers and the office staff. I made a tally chart of the most used terms. The word cloud above was generated from the latest 2016 reviews to 10th March. Secure Connection to protect your Privacy & deter Hackers ! Look for the padlock on all our pages, see screenshots, below, from the Chrome browser & Firefox right. Your private information. Everything you enter on https://ddaerials.com/ will be encrypted from your device to our website. This includes sessions across insecure WiFi hotspots. You will see Green Padlocks on the Chrome and Firefox browsers. On the Microsoft browsers, Edge and IE the padlock is grey. The very corporate MS only gives the green padlock to the top-level extended validation certification that is required for e-commerce sites, such as Amazon and Banks. See the screenshot below to see what is behind the grey padlock. When you check it turns to yellow. Digital Direct try to keep all our customers up-to-date with who is coming and when they can be expected. 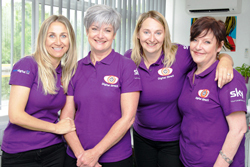 Our office team can send emails and texts linking directly to the picture of the engineer, on our new team page, that is on the way so you can recognise the engineer, our shirts and vans. You can see Nik on the top of every page. Christmas TV Season – Last Downton, Victorian Sherlock, Mr & Mrs Who? & Midwife! The supermatket ‘seasonal’ isles have been growing for months. Most towns hold the Christmas lights off till after Armistice Day and Christmas jingles are best kept till December. Is it the right time to talk about the Christmas TV schedule? 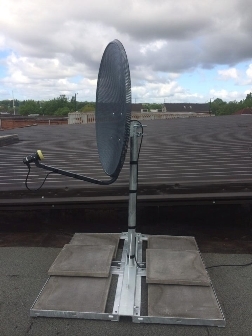 At Digital Direct Aerials we are already seeing the seasonal switch with more large screen installations and extra points for multiroom in addition to TV aerials repairs and installations. Indeed the engineers are already working flat out so now would be a great time to book your viewing upgrade ready for Christmas. Well, the arrival of the Christmas Preview Radio Times has triggered this post. How will the various loose ends be tidied up? Well one thing that has been irritating me has been the glitch at the start of the theme tune. This has been the UK’s Sunday theme tune, a signal to get the cuppa in place and settle into our seats. We always watched a bit behind to skip most of the Ads but we always run the titles through. It seems that the music has been scored for every episode and recorded by the Chamber Orchestra of London. The final episode’s music was put ‘in the can’ at the Abbey Road studios. Midwife has moved on to Christmas 1960. Another bleak Christmas? We know that the BBC are in town to record a carol concert for an early outside broadcast and there will be babies. Mr & Mrs Who? Sherlock back in Victorian Setting? Clara gone? The Doctor Who Christmas special sees the return of River Song. Steven Moffat speculated that he may never write for The Doctor again so this Alex Kitson episode could be a good goodbye to the series. Meanwhile Benedict Cumberbatch and Martin Freeman are whisked back to an original Victorian-era Sherloch Holmes snowy ghost tale. Early Christmas at Mottram Hall, What’s Happening? What is happening in the photo above? Back in late September I woke and looked out of my hotel bedroom window to see a snowy scene. 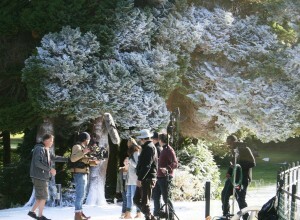 A film crew aided by Snowboy system’s snow machine were filming a family group walking through a winter scene. We were on the lookout among the Christmas TV Ads and thought we seen all the likely candidates. Then we saw the PayPal Ad and spotted the two boys and the snow scene in what is said to be one of the more controversial Ads this year. Given the age of the youngest boy you can see why that crisp sunny September morning was perfect for the shoot as they had to walk that path dozens of times in their winter coats. Now how did that picture of Luke in his Christmas hat get in? 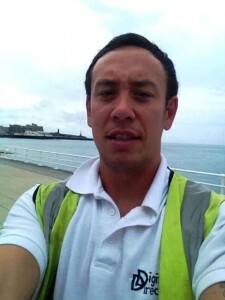 Nik is joined by Luke, John & Dave for the 2015 Tough Mudder. 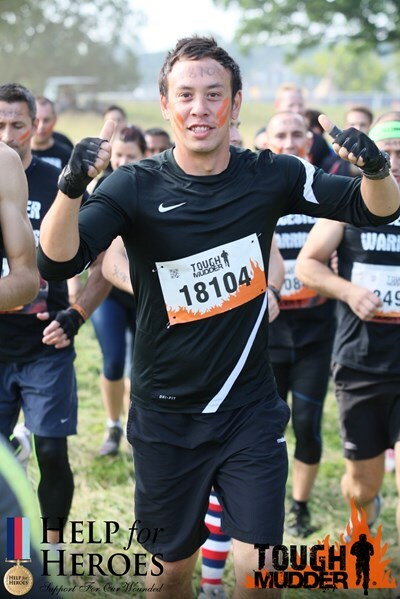 Digital Direct Aerials has entered a team with 4 engineers for the 2015 running of the Tough Mudder challenge. The team oriented 10 to 12 mile obstacle course through water, mud and a creative range of obstacles involving walls, fire, more mud, tubes, electro shock therapy etc. 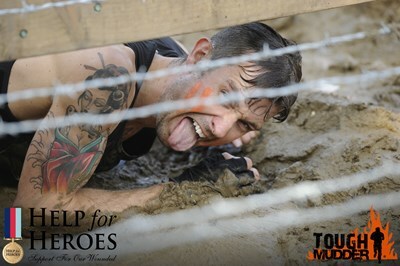 Check them out on the obstacles page. The challenges are mad and will probably stretch the guys to their limits but they will be safely back at work after they recover. To give to help our real Heroes just go to our Just Giving page by clicking below. 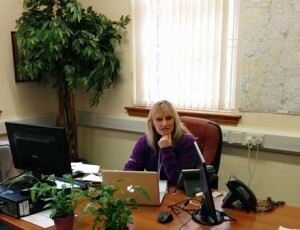 A visit to the Digital Direct Aerials Office. 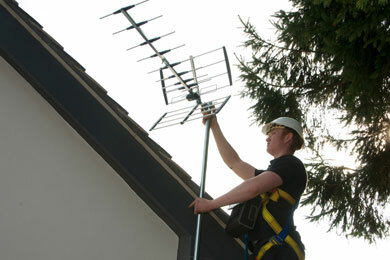 I was due to meet Sarah to catch up on the expansion of Digital Direct Aerials and to plan out their next steps. When discussing where we should meet I suggested that I go to the office to meet the ladies who are at the hub of the team; taking your calls, scheduling the engineers to respond promptly and ensuring they have the aerials, dishes, boxes and parts they need. There I met Lesley Clarke, above left, who runs all the back office accounts, etc, as well as helping out when call volumes are high. 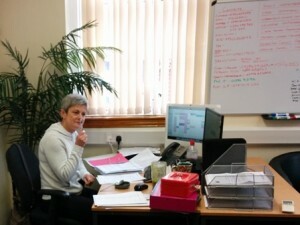 I also met Elaine Edwards who has become the ever-present link in our flexible office team. Elaine, right, has been streamlining our systems to ensure that your calls are answered promptly, that no appointment gets dropped and customers are kept informed. Elaine is also enthusiastically following up customers with requests to leave independent and honest feedback on Trustpilot. These genuine, unfiltered, reviews are now often cited by our callers at the reason they chose Digital Direct Aerials. Next time out I will try to catch up with the Guys who climb the ladders and always offer to take off their shoes before going into your house. The photos, above, were taken on my phone. I had not taken the DSLR over so clearly these are not in the same league as New Era’s professional team photos on Facebook etc..
Sunday Night Telly busts Youview Box Limit! 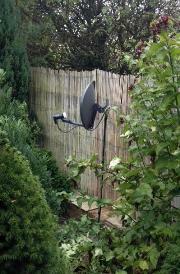 Sunday night’s TV was the busiest time for our Youview Box. 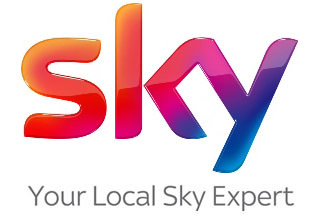 Two programs recording at 8pm, Call the Midwife & Top Gear, and 2 at 9pm, Last Tango in Halifax and Mr Selfridge. Then the new choice was added: The Casual Vacancy v Indian Summers. With Mr Selfridge running for another 6 episodes this became a dilemma that the trusty Youview Box could not fix as this required recording three programs at the same time. So the C4 Indian Summers got recorded, with 10 episodes there is a greater chance we will not be able to watch it live, than the 3 instalments of The Casual Vacancy, and of course the opportunity to fast forward the Ads. We do have an old Humax Freeview recorder but this is currently only wired up for playback. For households with a sports channel screen alongside one for movies and soaps Top Gear may be recorded on the sports box. The youngest member of the household watches most content streamed on his laptop from iPlayer, 4OD, etc.. We do have a couple of 23″ monitors in the house but the seating is comfier around the big TV. The BBC’s extension of the iPlayer to a month for many programs provides a better service for the online PC & tablet viewer but the Youview interface still only allows you to catch-up on the last 7 days. What chance an interface update to allow us to scroll-back 4 weeks? TrustPilot and Check-a-Trade? Why 2 different customer review sites? Digital Direct Aerials has been a member of Check-a-Trade since April 2014 and have built up 242 reviews with an constant score of 9.9 /10 over that time. We are very grateful that so many of our customers filled in the forms and returned them. Check-a-Trade’s review categories and background checks cover local trades very well and our experience has been positive. However a number of our national competitors have signed up to the more email-based international independent review sites with different colour stars such as TrustPilot and Feefo. More, these ranking badges could sometimes appear alongside their Google Ads and free listings. So we investigated further. Digital Direct Aerials has opted to sign up to TrustPilot and it has been a real roller-coaster ride. After 64 reviews our current average score of 9.4 / 10 what we would expect. With TrustPilot we have a lot more interaction with our reviewers, replying to many very positive reviews as well as those who expressed some reservations, however small. We have quickly learned to value these honest feedback comments as they give us a chance to learn, improve and if needed to do that little bit more. Expanding to cover London, the South Coast, Aberystwyth, East Midlands etc. This year the growth in the Digital Direct team has allowed Digital Direct Aerials to cover our traditional domestic West Midlands and Worcestershire area, and expand into Warwickshire. Like adding extra cubicles to public loos, the extra guys mean that there are fewer times that they are all occupied. The academics call it traffic theory. Our office just finds it easier to organise the visits and times our callers want. Nik can also free up a team of two to tackle more of the bigger jobs anywhere in England and Wales. Their recent excursions have taken them to London and Aberystwyth University, see Nik right and Aberystwyth Promenade, below. 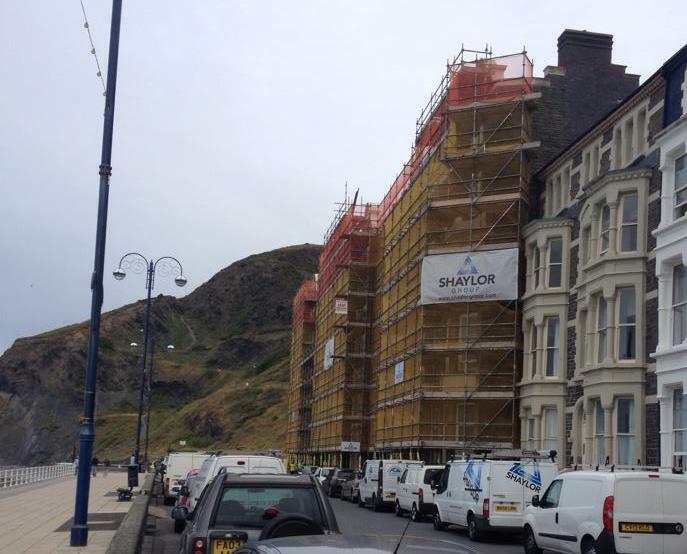 The Shaylor Group are renovating the University’s student accommodation along the Promenade and building a complete new block. Digital Direct clearly understand the importance of fitting their work and access to the building around the dynamic plans needed to deliver a major renovation and construction project safely, to time and budget. England World Cup Watching Plans? A Trial run tonight? Have you sorted your World Cup watching plans? Go down the local with your mates? A trip to a sports pub with the big screens? at 11 pm. Thankfully, this is on a Saturday night, June 14th, so most of us can lie in and recover. England v Uruguay is standard UK midweek match time at 8 pm on Thursday 19th June. Then England v Costa Rica means we will be rushing home from work on Tuesday 24th June for the 5 pm kick-off. You will have the most control if you are having your mates round to watch on your big-screen. If you are going to a venue have you got your favourite viewing spot in mind? Nik and the team have been adding new projection systems and additional flat screens, set up for the best HD watching experience, all over the West Midlands. So will the set-up be the same this time? Will the screens be in different positions? Maybe your best tactic is to go down tonight and scope out the layout for the Ecuador friendly game. 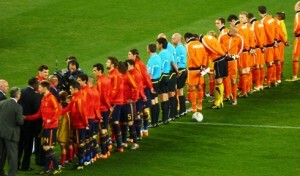 The perfect trial run for the Uruguay game! Check out the video of Nik and team’s 14 screen set-up in @sportsbar Water Front, Merry Hill. Post by Digital Direct Aerials. World Cup Footy Event Packages in your Pub? 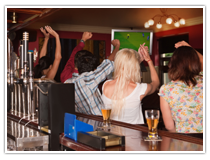 Pub landlords, have you applied for late licences for the World Cup football in your Pub, Hotel or Club? With the time difference many games will only attract the most dedicated followers willing to stay up late. Though the last time the competition was in South America, Argentina ’78, saw many late night pub sessions aided by heavy curtains before the licensing reforms! The England games will be a different matter. Will you be able to accommodate or manage the demand? Some top London venues are selling a guaranteed seat with a view of a cinema screen. Mini-bus ride home after the match. A bed in the hotel next door. You may also review if the viewing experience you offer will do justice to the HD pictures to be broadcast by the BBC and ITV this summer? Call Nik on 0121 369 0244 to get expert advice and suggestions including the latest flat-screen technology installations. Perhaps one room with the latest HD kit could command a price for a guaranteed great view whilst those who will not pay more can squeeze-in elsewhere.